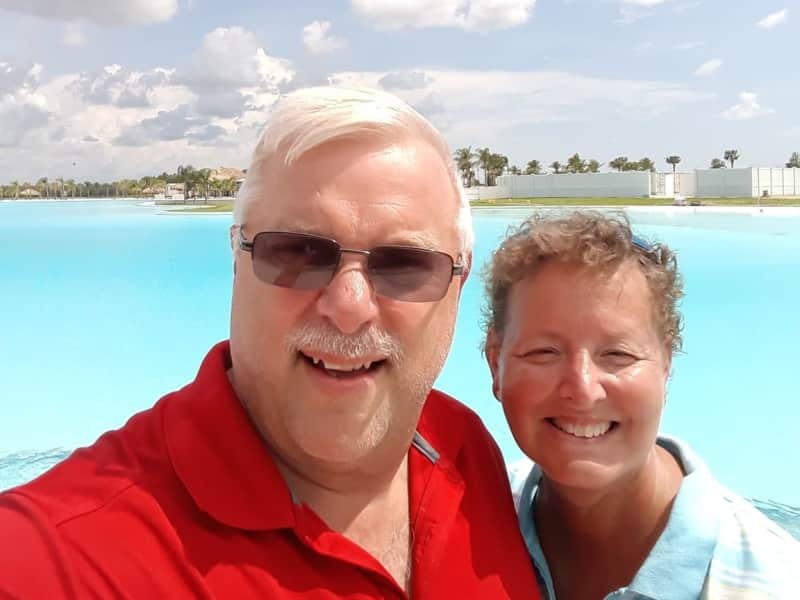 Responsible, Retired couple available to care for your home, pets, and plants as if our own! We are a mature age couple who are retired young. Who loves travel and animals. Steve retired after 30 years as Head Groundskeeper for a Public School system. Carol retired after 37 years at a insurance companies corporate offices. We have two adult children and 1 loving 10yr old Shih-tzu who is head of the family. 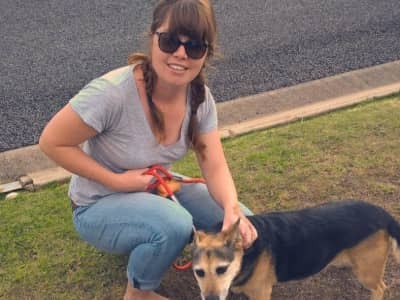 We are pet lovers who enjoy the outdoors, active members of our church, and volunteer at the local Good Samaritans services, as a Driver taking the elderly to their appointments. We have owned 5 homes, living in 3 of them. Leasing one, and flipping one after doing all the renovations ourselves. 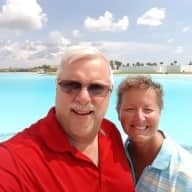 We are looking to house sit to travel and help others have a worry free vacation. We would like to house sit, to see other areas of world without the tourist/commercialized feel of a vacation. And be able to help others at the same time. We are responsible, friendly, caring adults, who have owned many animals and several homes over the last 40 years. We are the house sitters your hoping for. I've known Steve for almost 30 years now. I worked with him for about 18 years and consider him a good friend. He is a caring person with high character. I would trust him with my life and all my possessions. Great guy!